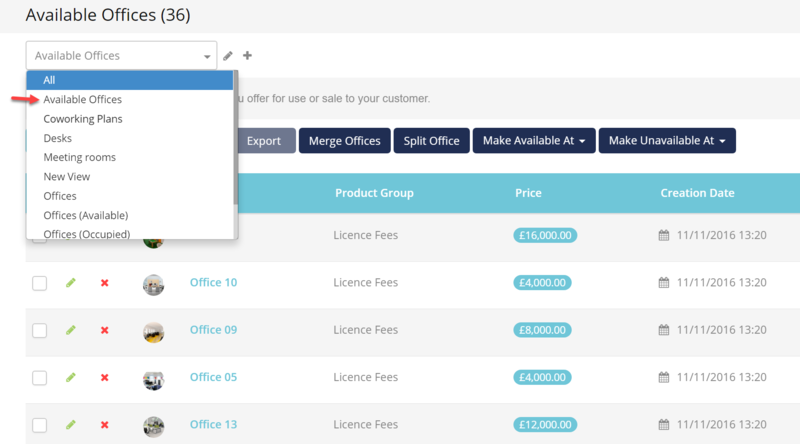 Whenever you need to find out what spaces you have available to provide to a customer, you can simply use a list view to filter your vacant offices Here is how to create one. You will have the possibility to select and view this list every time you need to find out what offices are vacant. Read more on working with List Views in Operate!